The relationship between decimals and fractions are important for intermediate grades to understand. In this 17 slide Power Point Presentation students will understand that decimals and fractions are just two different ways of presenting the same amount of items. The presentation shows students how to read decimals in word form. It stresses the importance of reading the decimal point as "and" and it relates it to a monetary examples that students can understand easily. 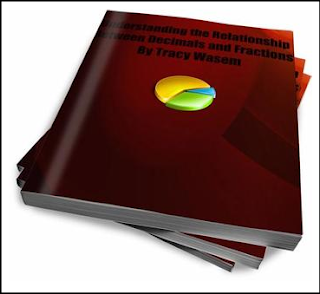 Students will be able to comprehend the relationship between fractions and decimals. They will be able to read and write them correctly through the tenths and hundredths places.